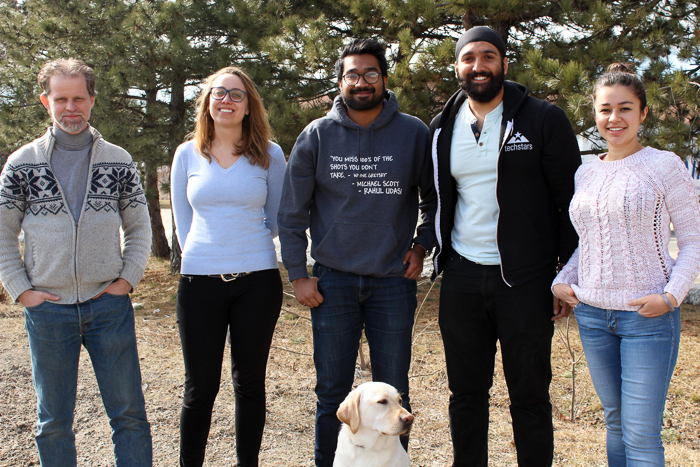 Trexo Robotics was founded by Manmeet Maggu and Rahul Udasi in 2016 but the work began long before. Our story begins in 2011 when Manmeet learned that his nephew, Praneit, had cerebral palsy. Manmeet would later also discover that Praneit would not be able to walk. Manmeet and his family searched for many solutions to help Praneit walk, only to find that there was nothing available. They heard that there were these "exoskeletons" that could help with mobility, but it turned out that they were only for adults. He also learned that children with disabilities spend a lot of time sitting in the wheelchair and that can lead to negative health outcomes. Without the ability to walk, many children simply didn't have a way to exercise and stay active. With a desire to help his nephew, Manmeet and his friend Rahul decided to take matters into their own hands. They knew about Ironman and both studied robotics at the University of Waterloo, so building a robot to help Praneit made a lot of sense! Hence, the Trexo device was born and evolved over time into the product you see today. Trexo’s special story has played a big role in our values and mission. We design everything with a child’s comfort and needs in mind, and love to invite children with various conditions to our office to try out our products. This approach to co-creating our devices with children, parents and physiotherapists, is deeply ingrained in the way we think of solutions. At the end of the day, our goal is to create technologies that physical therapists trust, parents can afford and children love. We are on a mission to redefine mobility solutions for people of all ages and abilities. We want to create devices that are affordable, designed with the user in mind, and can be used at home. We think about products as lifestyle companions and want them to solve big problems. We believe that mobility limitations will affect everyone at some point of their lives, be it from birth or as you age, and we want to be there with you, providing enabling technologies along the way. 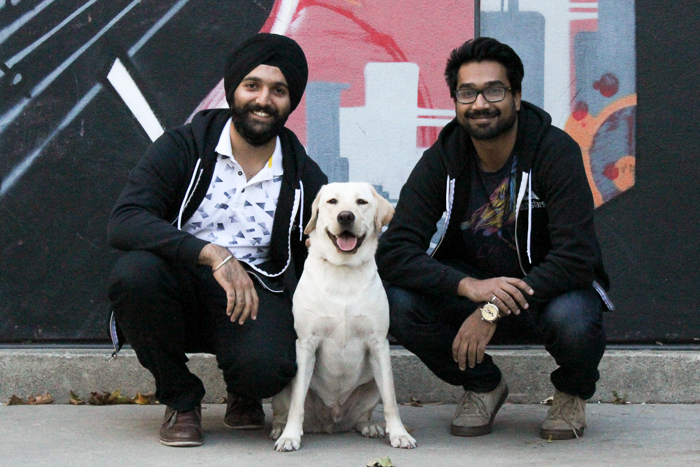 Trexo Robotics was founded by Manmeet Maggu (left) and Rahul Udasi (right), two Mechatronics Engineering grads from the University of Waterloo. In 2016, Manmeet was pursuing his MBA at the Rotman School of Management and Rahul was working on his Master's of Engineering at the University of Toronto. Instead of pursuing internships in the summer, they decided to buckle down and give Trexo a try. Their hard work and effort was not in vain. The Trexo team has been growing steadily. We continue to bring on motivated individuals who are passionate about robotics and want to work towards the common goal of improving the lives of people facing challenges in mobility. Since being founded, we have also been growing our base of families with children affected with mobility challenges who continue to motivate us and inspire us to do better.